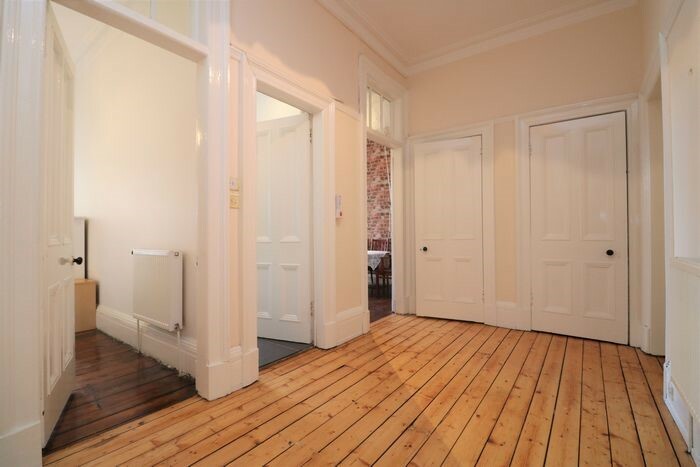 This is an excellent second floor level apartment, sitting in one of the West End’s most sought after residential locations close to Byres road and other local amenities. The entrance hallway provides access to all rooms including numerous storage spaces. 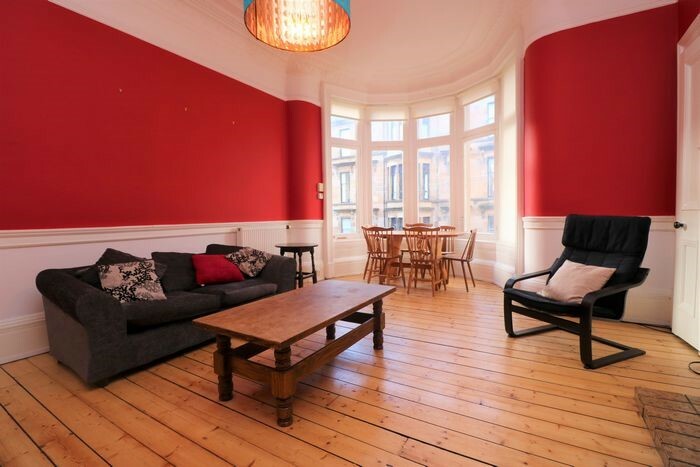 To the front of the property, the magnificent and welcoming living space with a large bay window overlooking Hillhead Street. 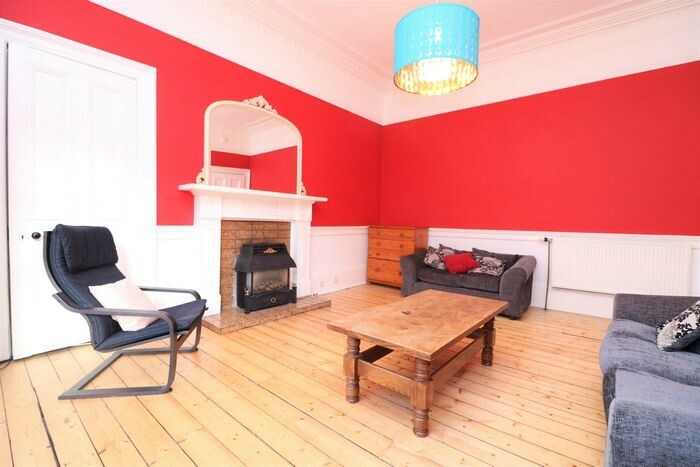 Also to the front and off the living room is a smaller cosy bedroom with old style open fire place and a larger bedroom with walk in storage. 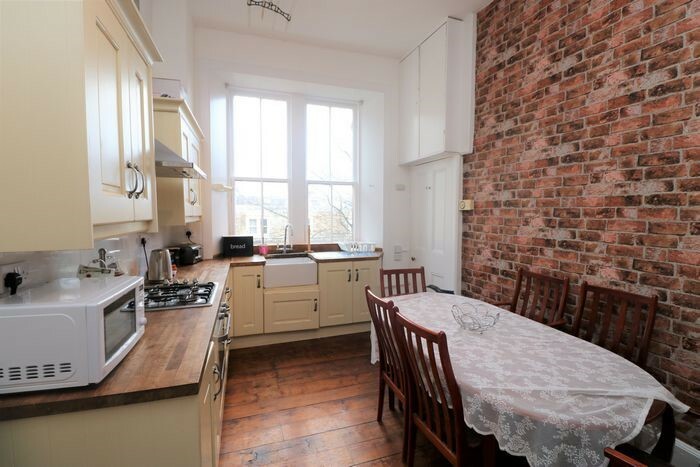 To the rear of the property is a traditional style kitchen including a variety of base and wall mounted storage with work top and sink. The flooring is traditional dark wood with a varnished finish and the essential part of any kitchen, gas hob, oven and fridge freezer. 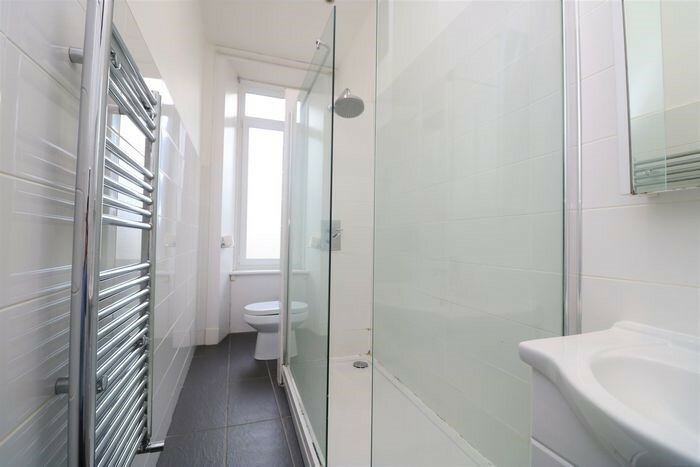 The apartment is completed with the bathroom which includes a walk in shower, WC and wall mounted mirror above the wash hand basin. 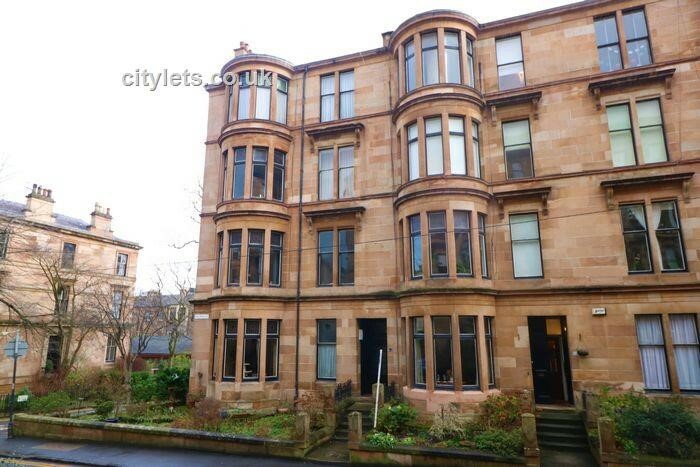 The property is situated in a highly sought after West End location, just a short walk to Byres Road which holds lots of bars and restaurants, Great Western Road, Glasgow University, Hillhead and Kelvinbridge underground. 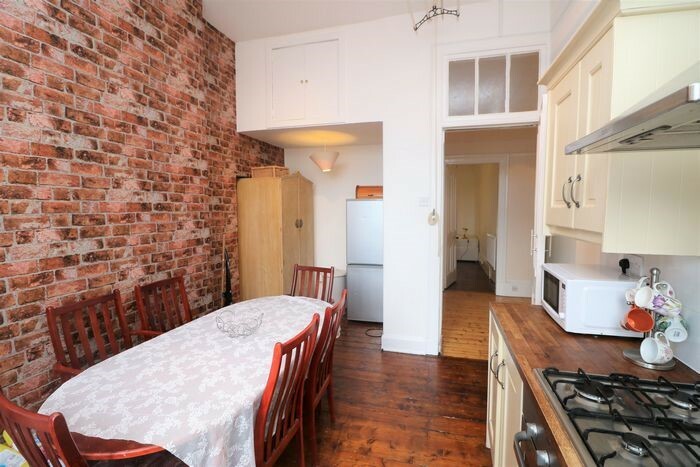 Please note this property does not have an HMO licence.